Are you a digital nomad? Then this article is surely for you. Check out these amazing tricks or hacks which will help you save your time. Have a look! No wonder hacks can make anyone’s life easier and, when it comes to the computer, it does the same. It makes our computer experience simpler and more efficient. Well, PCs and Macs have many numbers of tricks and hacks which can be practiced to make working comfortable. 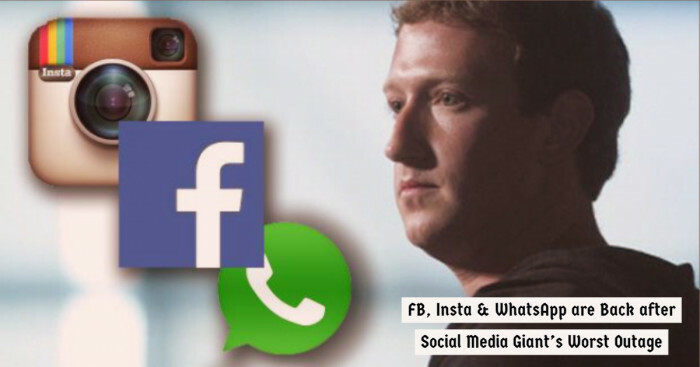 Also, these quick tricks can enhance your everyday computing experience and can also give you an absolute boost in your productivity and your security. You think we are kidding? No, not at all! See these nine strange hacks and each one of them will both blow your mind and will make you wonder how you ever survived this long without them. 1. Want to Play YouTube Video on Auto-Repeat? Try This! This is one trick which any YouTube lover may need. This trick will help you to listen to the same song over and over. 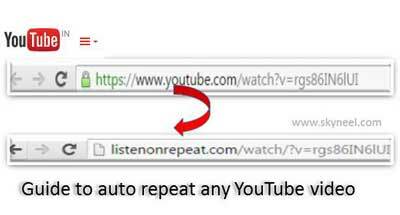 For that, you need to replace “youtube” with “listenonrepeat” in any YouTube link. So, instead of: https://www.youtube.com/watch?v=lZiNtbgm9oM,write http://listenonrepeat.com/watch?v=IZiNtbgm9om. This little change will solve your problem. Easy, right? 2. Put Your Computer’s Screen on Auto-Brightness, and it will Adjust Accordingly! Many of us work on computers day and night or also in different environments. But when it suddenly gets too dark or too bright, it’s hard to adjust quickly. And to set brightness every time manually is also not easy. Although most computers have the night shift mode which adjusts the brightness during the night, as another option, one can also download and install f.lux. This f.lux automatically adjusts the screen’s brightness according to the surroundings it’s placed. "It makes the color of your computer's display adapt to the time of day, warm at night and like sunlight during the day." So, if the night shift mode isn’t satisfactory for you, this could be proved as a great alternative. 3. Deleted Files by Mistake & Also Emptied the Recycle Bin? 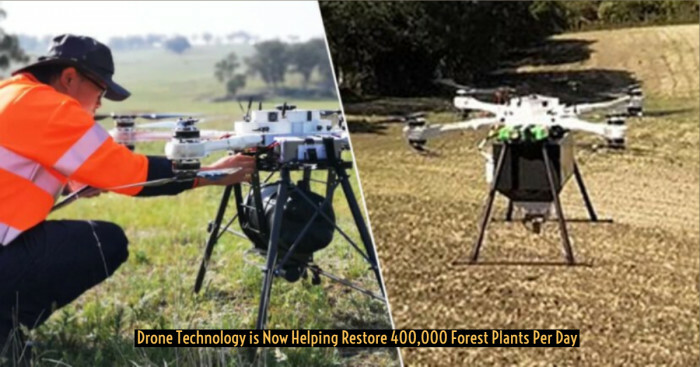 Recover Them Like This! Emptying the recycling bin is in routine habit to all I guess. But deleting files and then emptying the bin can be very frustrating if realized later that a file from that pile is important for you. Well, don’t panic. As every problem have solutions; it also does. Yes, only you need to do is download Recuva. It is the top program which helps to recover permanently deleted files. Only you need to choose the type of file you’re looking for, and this program searches everything for you. Although, sometimes it’s possible that the program won’t be able to locate it but only if it has been a long time since you deleted. Else, it is very helpful. Try once! 4. Annoyed of YouTube Videos? Download Audio from YouTube! In this way, you will get the audio. Though make sure that downloading copyrighted content from the internet is prohibited. 5. Use CamelCamelCamel to Save Money on Amazon! It's more a money-saving tip than a Computer Hack. Yes, if you use Amazon a lot, start taking advantage of a website called camelcamelcamel.com now. Yes, right now. 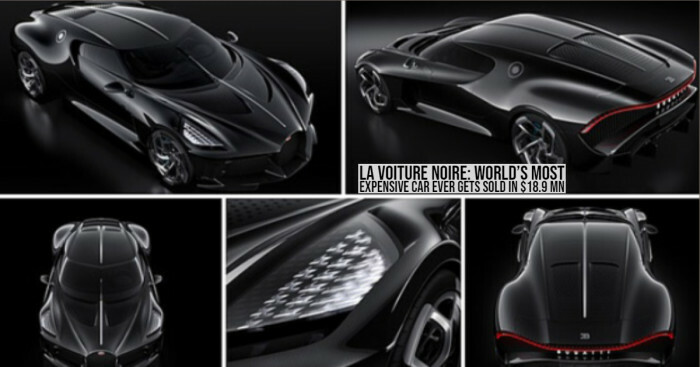 This site will track products for you and will notify you as soon as prices drop. So, you get the product immediately. Cool, right? 6. 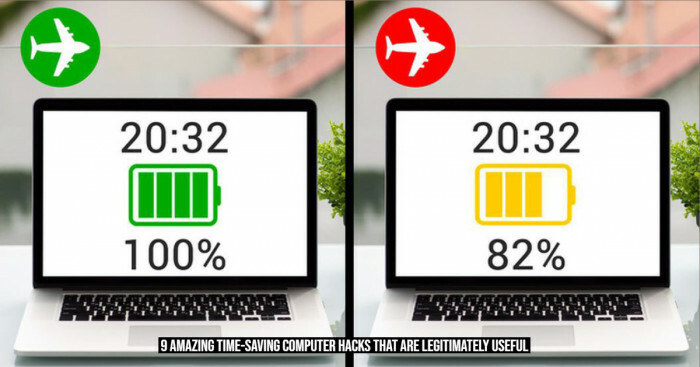 Charge Your Laptop Faster by Putting it in Airplane Mode! As we already know that if many features like your Wi-Fi and Bluetooth are disabled, laptop charges faster. But, try charging your laptop by putting it on airplane mode. It charges faster than earlier! Yes, this feature takes away the pressure off your battery and further allows it to charge faster. 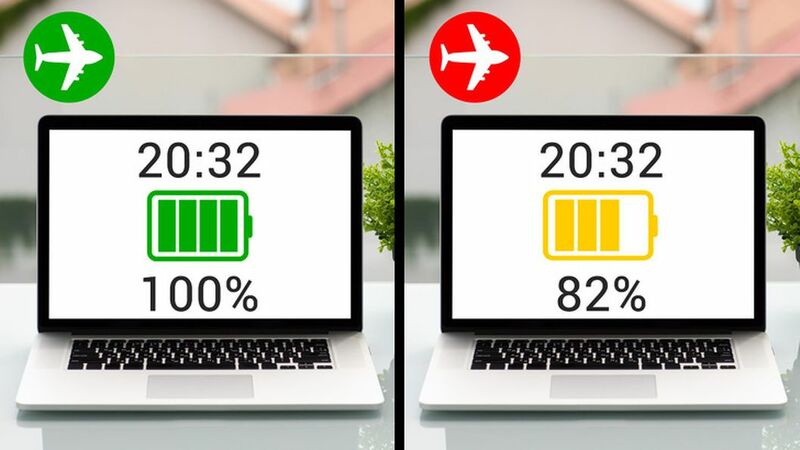 Well, you can expect to see your laptop fully charged in 15-20 minutes faster in comparison when you charge with airplane mode off. Do you also think that someone else is taking advantage of your Wi-Fi? Or your connection is slow because someone else is using it? If yes, then don't worry, this time you don't need to change your password. Because this time you can easily find out who the thief (or thieves) are. Try downloading “Who Is On My Wi-Fi” and confront them. Undoubtedly, nothing is more embarrassing than telling someone that you know they’ve been stealing your wi-fi. 8. Download Google Image With Just One Key! As we already know, one way to save images is to click on images and select the “Save” option. Well, there is one easier as well as the faster way to download an image on your computer. 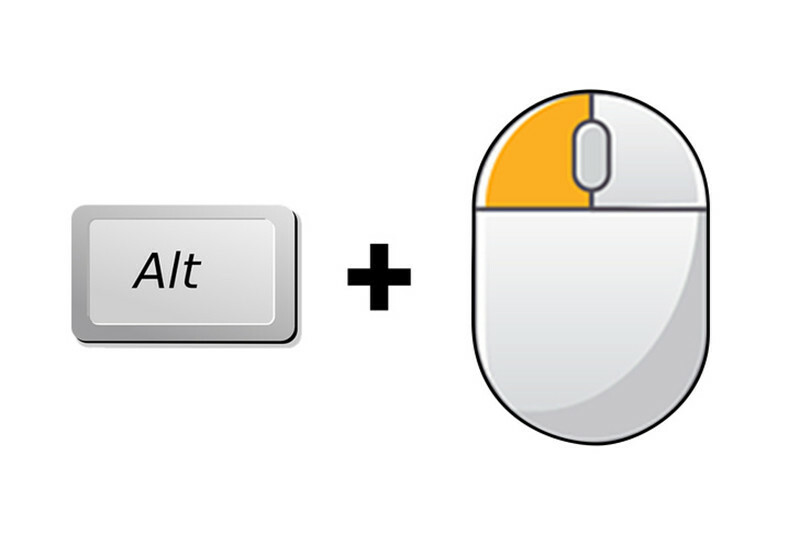 Simply press “Alt” key and then left click on a picture. With this combination, the picture will get automatically saved on your computer in your Downloads folder. Apart from that, if you are using MacBook, press control and then click on the image, this will open a drop-down menu where you can select the option of Copy Image. This will help! Well, many more things can be done by using Alt keys in combination with function keys. There is a time when we want to view a webpage with a cleared cache. So, don't panic! What you have to do is click control, shift, and R simultaneously, and refresh the page. Oh, it’s done. Hence, we have seen nine most useful computer life hacks which will surely save our time while working on the computer. Must say, that the immense usefulness of certain shortcuts and hacks reveals the unknown possibilities our computer always had. Well, we hope these shortcuts will help you out!